"Becky is super professional and puts you right at ease. She's fast, fun, & her pictures are fabulous! I would recommend her all day long:)"
Justine has blessed me by featuring my work on her website. So take a look sometime. 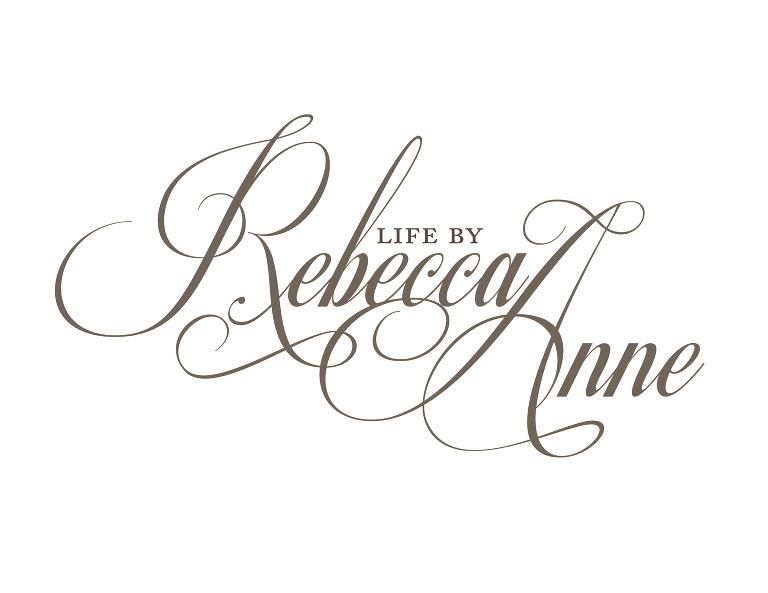 "Rebecca tirelessly searched for the best location for my families taste. She worked wonders with one family member who is not very photogenic as well as an infant to get genuine smiles. I'm thrilled to have her artistic masterpieces on my wall!" "Thank you Rebecca for giving us such a family treasure. I love looking back through our photo sessions and seeing my children's beautiful smiles and laughter. You are truly gifted". "When you can look at a picture of yourself and finally feel beautiful, you know your photogapher is very gifted. Thank you Rebecca for capturing the me I never believed I was". "Thank you so much Becky for capturing these images and the love we feel for one another. You’re so talented and a true blessing. Thank you for the love of Christ that you allow to shine through you in all the things you do." "Becky was amazing! Even before the photos were taken she dedicated so much time to getting to know us, as well as planning the time of day, best location, outfits, and so many other details we would have never thought of. The pictures were all incredible and exceeding our expectations. Years later, they are still some of the best and most treasured photos that we have."